A lukewarm response to the Welsh Government’s consultation on the next moves to eradicate bovine TB in Wales has brought an appeal from Environment Secretary, Lesley Griffiths, for interested parties to respond urgently before the January 10 deadline. She says she is keen for farmers to have their say on an issue so important to the industry. October saw the emergence of a proposed regionalised response to eliminate the disease, with low, intermediate and high TB incidence areas being established across Wales. Each area would have a tailored approach to reflect the varying disease conditions and risks. The consultation asks anyone with an interest to give their views on the measures to be applied to protect the low TB area and to reduce disease in the intermediate and high TB Areas. 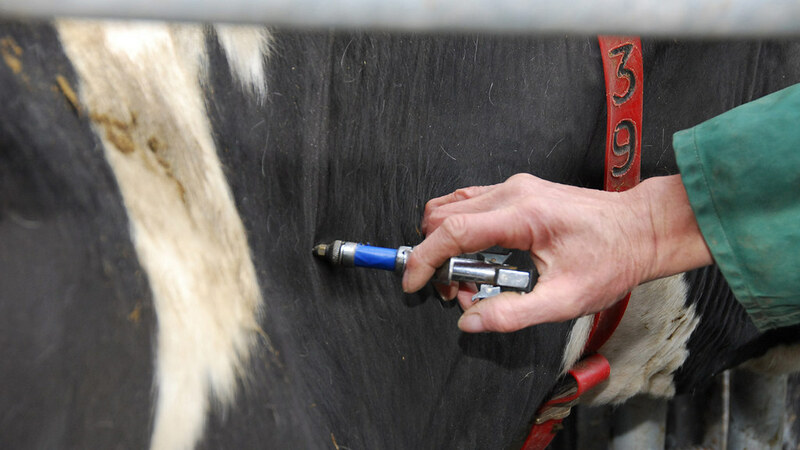 There would also be individual action plans for each long term breakdown herd aimed at clearing up infection. These would be developed in partnership with farmers, vets and the Animal and Plant Health Agency. Where it could be objectively proved that badgers were responsible for the transmission of the disease, infected groups of badgers would be trapped and humanely killed. This would be based on lessons learned from a pilot in Northern Ireland. Introducing a mandatory informed purchasing scheme to help farmers make informed decisions about the health of the cattle they wish to purchase. Imposing compensation penalties for cattle moved within a multi-site restricted holding. Reducing the TB compensation cap to £5,000, which would not affect the majority of farmers but result in savings of around £300,000 a year. "We are now three quarters of the way through our 12-week consultation on a refreshed TB Eradication Programme and I am disappointed with the fact only 18 individuals have responded so far," said Mrs Griffiths. "During recent visits I have been approached by farmers expressing strong views on our proposals so this is clearly a very important issue to the industry. I am therefore surprised at the low response rate. "We welcome views on all aspects of the proposals and want anyone affected by this issue to come forward and have their say before the consultation closes on January 10. "All responses will be considered before a refreshed TB eradication programme is introduced in the spring."